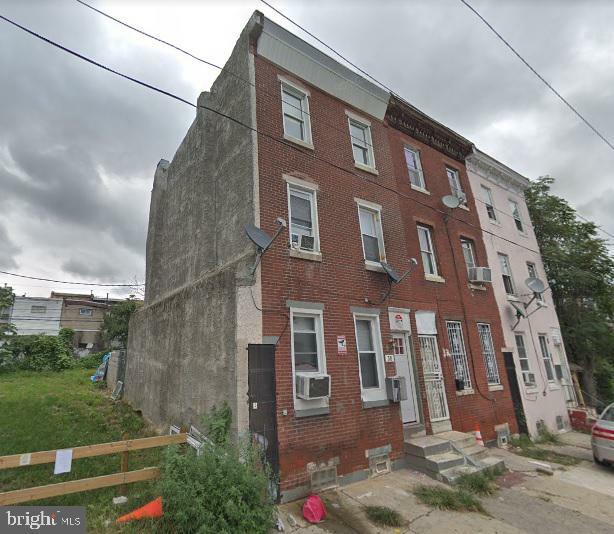 Up for grabs is a duplex in white hot Kensington! Steps from the "El," and blocks from new development. The first floor unit contains a one bed, one bath unit with a kitchen, with access to an unfinished basement and back yard. The second second floor has a kitchen, bedroom, and bathroom. Finally, the third floor has two additional bedrooms, with its space intertwining with the second floor. This property is currently occupied by non-paying tenants. There is no interior access and showings are drive-by only. This property is being sold in as-is condition. Buyer is responsible for U&O and its containment's, if applicable. Owner is a licensed PA real estate agent.